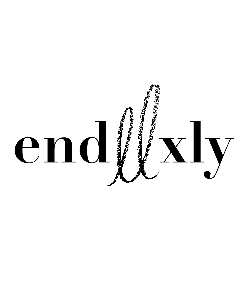 Ellialyn from endllxly is recognised for her bold pieces, presented in her one-of-a-kind brush lettering style. Besides having brush lettering art prints, paper goods and personalised gifts for sale, Ellialyn also offers other services, such as workshops, live writing at events as well as customising work. Gallery of customised brush lettering work by endllxly. Includes: personalised name mugs (for couple, bridesmaid and groomsman squad, wedding favours) and customised lettering piece of your selected quotes (various sizes).